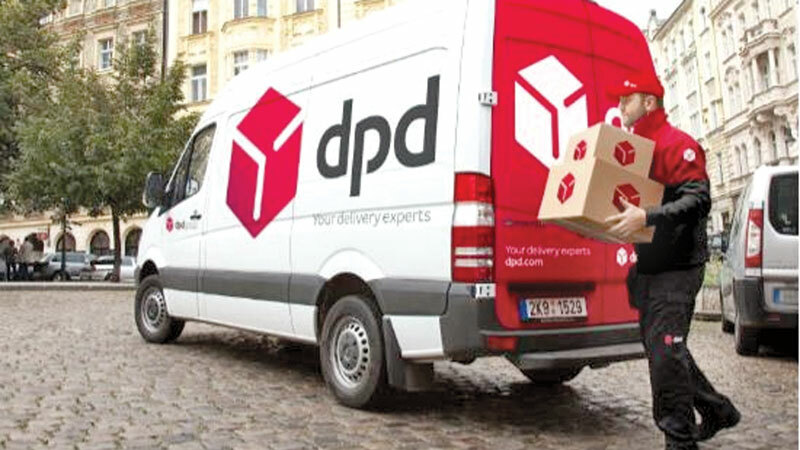 The Aitken Spence Group has entered a partnership with the second largest international parcel delivery network in Europe,the DPD Group. DPD Group is the international delivery network of Geopost SA, a subsidiary of Le Groupe La Poste in France and delivers to 230 countries globally. DPD Group has a strategic alliance with India’s largest and most preferred express network, DTDC Express, where they hold a 42% stake. Forming a potent force in the express industry, the superior services of the fastest growing express network is now available in Sri Lanka and Maldives, through this new partnership. Global Parcel Delivery, a subsidiary of Aitken Spence represents DPD Group and DTDC Express in Sri Lanka and will combine their experience and proven excellence with the superior network delivery capabilities of DPD Group and DTDC, to provide its Sri Lankan and Maldivian clientele with state-of-the-art express delivery solutions. Global Parcel Delivery maintains 14 branches and franchisees islandwide in Sri Lanka, and provides express exports, imports and receiver pays express services adding to its vast global portfolio of operation and is now open for business.